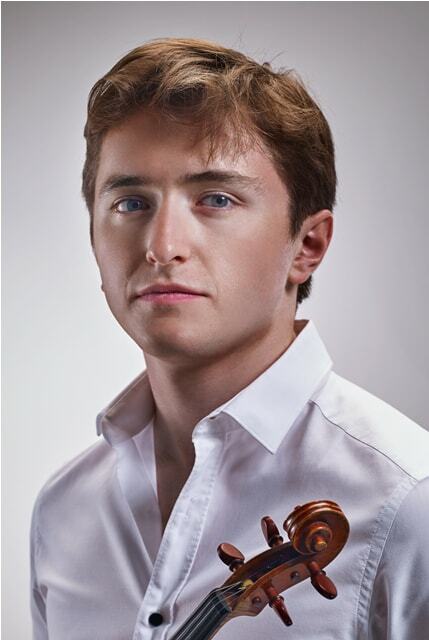 Brieuc Vourch was born in 1995 in Paris and started playing the violin at the age of 3. He studied with Itzhak Perlman at the Juilliard School of Music in New York, with Aaron Rosand and with Boris Kuschnir, his current professor in Vienna. Brieuc also took part in multiple chamber music and violin masterclasses given by Zakhar Bron, Ana Chumachenco, Gabor Takács Nagy, Lawrence Power, Frank-Peter Zimmermann and Augustin Dumay. He has performed in numerous concert venues around Europe and the United States, including Carnegie Hall, Alice Tully Hall, The Peter Jay Sharp Theater of New-York’s Lincoln Center and Le Palais des Congrès de Paris. In 2008, he met and performed for Shimon Peres, President of Israel. 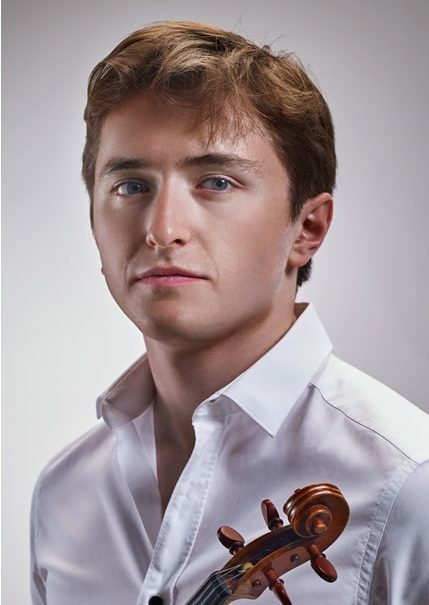 Brieuc performed in the Summit Music Festival, Bowdoin International Music Festival, Lac Léman Music Masterclasses, Villecroze Academy and the Verbier Festival Academy. In June 2016, he was featured on the Young Interpret Generation Radio show of France Musique, he came back on that same radio show in August of the same year. He is a member of the Paris Chamber Music Center for the 2016/2017 season where he performs in January 2017 under the artistic direction of Jérôme Pernoo. He plays on a Kurt Widenhouse violin made for him in 2013 and a Goffredo Cappa violin on loan to him by the Zilber-Rampal Foundation. Brieuc is laureate of the Safran Foundation for Music.